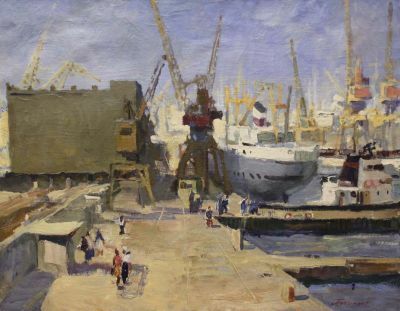 Posipai was born in Odessa, Ukraine to the son of a sailor. 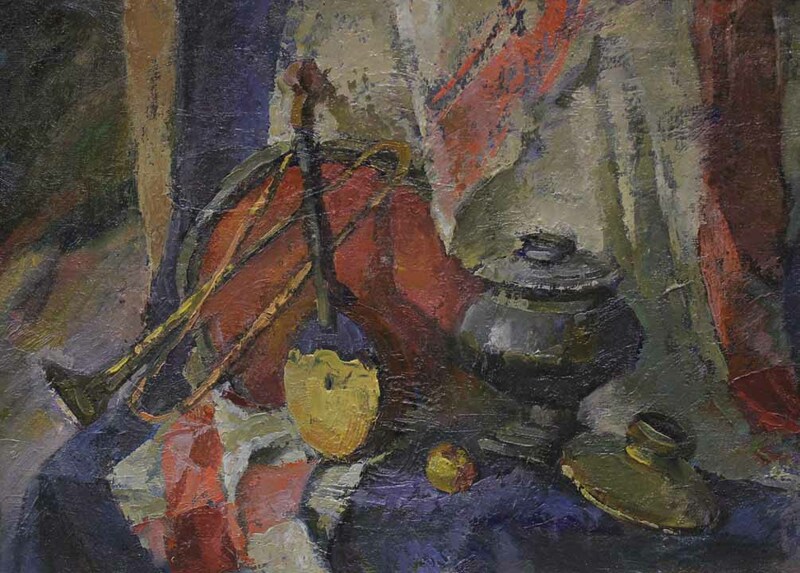 He was a 1950 graduate of the Odessa Art College and graduated from the Kiev Art Institute in 1957. 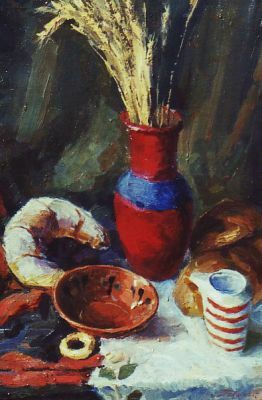 While much of his career was spent in Odessa, Posipai lives and works today in Kiev.